Shandong Tianmei Biotech Co., Ltd. 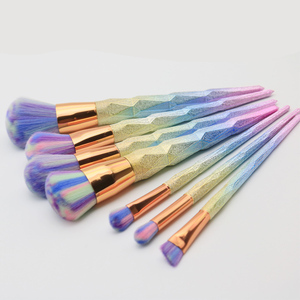 Product features: Fine color ,taste and aroma,good free-flowing with no lumps ,dissolve in water at normal temperature,convenitent for transportation,storage and application. 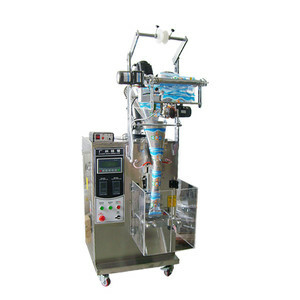 Application: This product can be used in ice cream,milk shake ,sundae and etc. 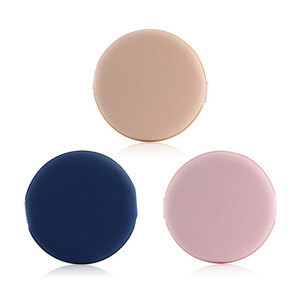 Detailed Images OEM Aviliable Application ice cream,milk shake ,sundae and etc. Chengdu Safe Bio-Tech Co., Ltd.
Gelinao Gold Vanilla Strawberry Chocolate Green Tea Gelinao Silver Vanilla Strawberry Chocolate Original Ice King. Vanilla Strawberry Chocolate Sweet Potato Apple Cantaloupe Pineapple Mango Orange Banana Colorful Snow. Vanilla Strawberry Chocolate Sweet Potato Apple Cantaloupe Pineapple Mango Orange Blueberry Original Gelato Powder. Heze Big Tree Biological Engineering Science And Technology Co., Ltd.
We are a manufacturer of Ice Cream Powder with vanilla flavor. Direction: Put 200g of Ice Cream Powder with vanilla flavour into 200g of normal temperature water. Our products meet with GMP, HACCP and Halal Cert. Jiahe Foods Industry Co., Ltd. The product can improve the inner structure of food and increase fragrance and fat to taste exquisite, tender and milky. 3. In fast foods As a nice stuffing or carrier, it can be used in infant foods for improving their quality and health care function. 8. 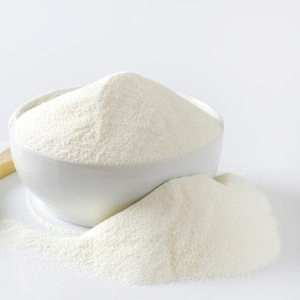 More application fields Maltodextrin is also widely used in other fields besides the foods industries. 1, Leading time9 -- Within 15 days after receive payment. --Western Union: we accept 100% payment via the western union. 3, Packing9 --wooden boxes, suitable for International transportation. Dongguan Xinrong Tianli Technical Industry Co., Ltd.
Total Sugar: 45%min Product properties Consistent color, delicate taste, strong milk flavor, high expanded rate and easy to operate. Packing 25kg net weight per craft paper bag with poly bag liner linner or 1kg per bag. Storage Store in dry & sheltered warehouse with good ventilation away from strong odours and direct sunlight. 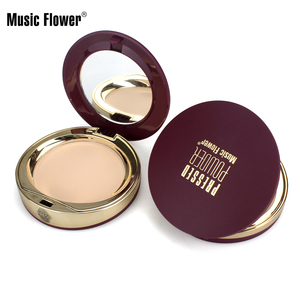 Alibaba.com offers 68,972 cream powder products. About 6% of these are food additives, 6% are milk powder, and 3% are instant coffee. 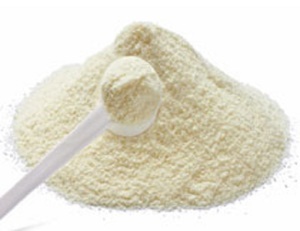 A wide variety of cream powder options are available to you, such as fda, haccp, and ecocert. You can also choose from ice cream, beverage, and milk powder. As well as from bag, box, and gift packing. And whether cream powder is free samples, or paid samples. 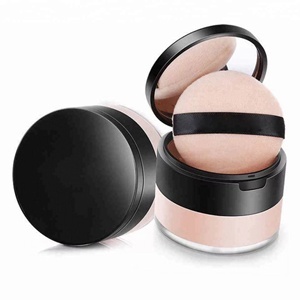 There are 67,407 cream powder suppliers, mainly located in Asia. 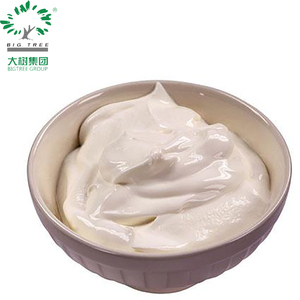 The top supplying countries are China (Mainland), Taiwan, and Thailand, which supply 88%, 1%, and 1% of cream powder respectively. 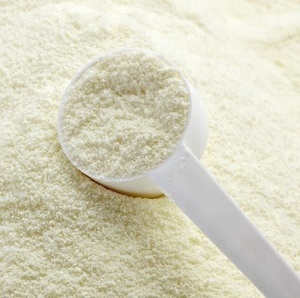 Cream powder products are most popular in North America, Domestic Market, and Western Europe. You can ensure product safety by selecting from certified suppliers, including 15,158 with ISO9001, 9,809 with Other, and 3,477 with ISO22000 certification.